Smartdogs Grooming LLC in Florissant, MO offers quality pet grooming services. When it comes to pet grooming, no one does it better than Smartdogs Grooming LLC in Florissant, MO. Our fast and friendly service has made us one of the most trusted pet groomers in Saint Louis County, MO. 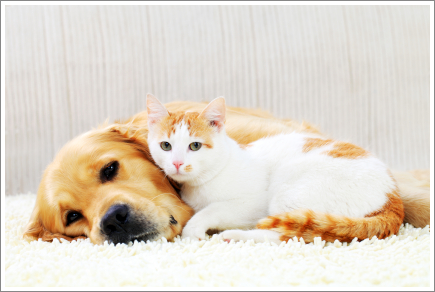 We also provide quality boarding for cats and dogs. Our groomers specialize in traditional poodle cuts and specific breed grooming standards. All of our services and products are guaranteed for your peace of mind. Customer Loyalty Cards are also available! 5 grooms, get the 6th groom free. We welcome walk-ins for nails. Stop by our salon today. You may also contact us through our inquiries form. Copyright © 2018 Smartdogs Grooming LLC. All rights reserved.